ADA is a zwitterionic buffering agent used in biochemistry and molecular biology that was first selected and described by Good et al. 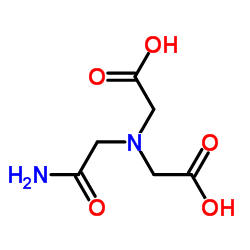 It is an acetamido buffer that is useful for a pH range of 6.0 – 7.2. ADA forms a complex with most common metals and stability constants should be taken into account when using this buffer. It has been used as a complexing agent to effectively help remove contaminant metals from soil. ADA absorbs UV light between 0.1 and 260 nm. Solubility of ADA increases if the free acid is converted to the sodium salt with NaOH.